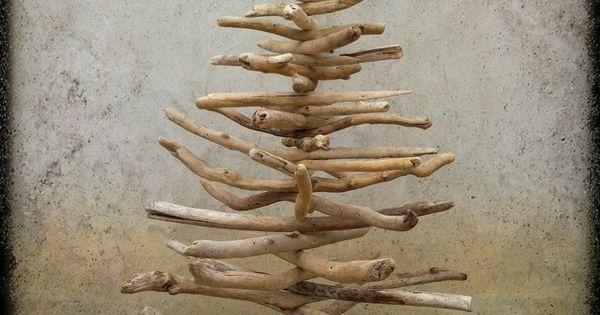 Driftwood tree... holiday, or maybe even wedding decor?! baby donkey. I want one of these mini donkeys!!!! swing chair, want this in my room! Checklist For a Great Guestroom!